We are only halfway through the Bay Area’s water year, and already each county appears to have had more than 100 percent of normal rainfall for the year, according to the National Weather Service. Fairfield in Solano County has received 130 percent of the normal amount for the water year, which starts Oct. 1 and ends Sept. 30, the highest percentage for any locale, followed by Santa Rosa in Sonoma County and Napa in Napa County. 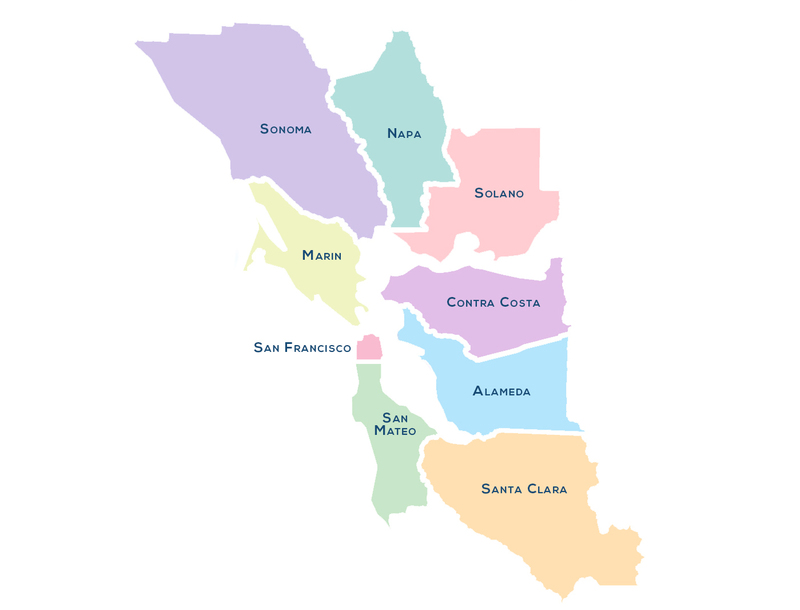 Oakland in Alameda County has received 101 percent of normal. Kentfield in Marin County has received about 44 inches of rain since Oct. 1, followed by about 36 inches in Fairfield and Santa Rosa. About 20 inches has dropped in downtown San Francisco and about 18 inches have fallen at San Francisco International Airport in San Mateo County. The fewest inches, about 13, have fallen in San Jose in Santa Clara County. 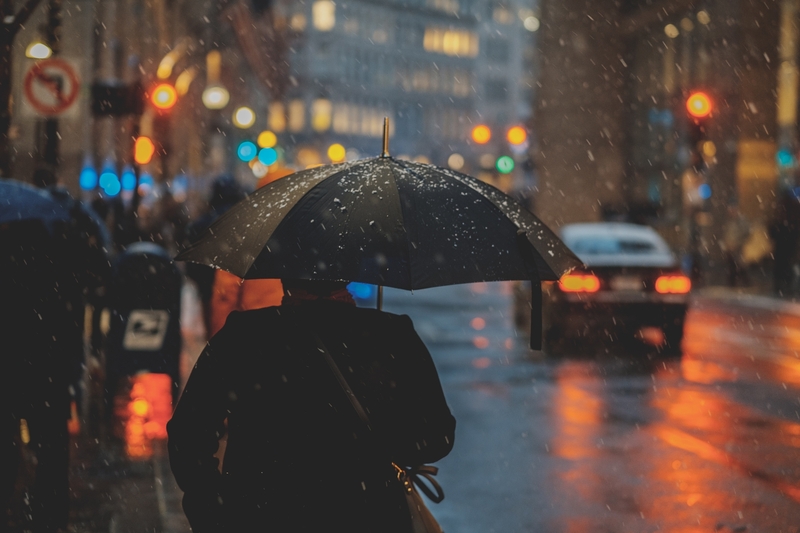 National Weather Service meteorologist Spencer Tangen said Bay Area was stuck in a cool pattern that began toward the end of January and lasted all of February. A trough along the West Coast during that period allowed storms to move in, which led to above-normal rainfall for the water year, he said. From Oct. 1 to Dec. 31, the amount of rainfall was actually a little below normal, Tangen said.